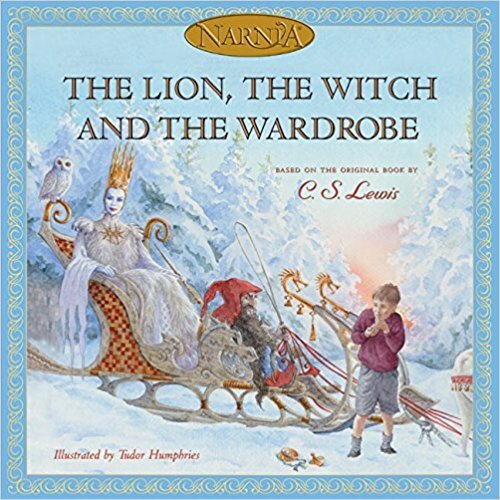 Amazon.com: The Lion, the Witch and the Wardrobe Picture Book only $7.20! Amazon has The Lion, the Witch and the Wardrobe Picture Book for just $7.20 right now – the lowest price ever on record! « Get a Travel Cosmetic Bag (3 Piece Set) for only $6.99!